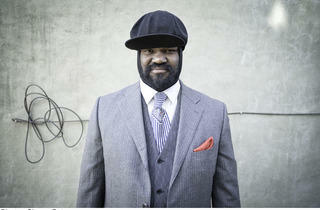 There's no doubt that Gregory Porter is one of the great voices to emerge from music of any genre in recent times. 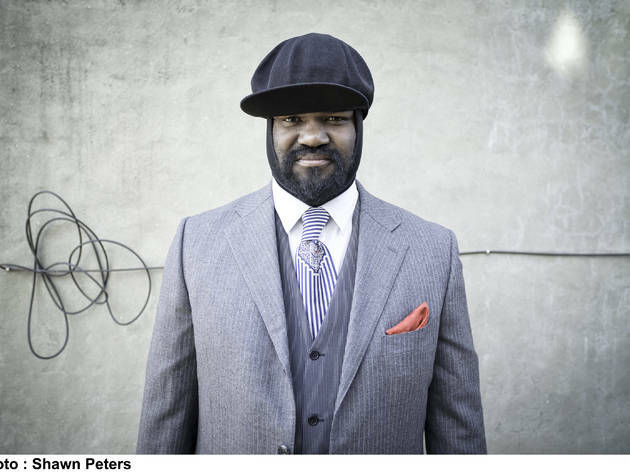 It would be inaccurate to pin him down as a jazz singer: the New York-based Californian with a voice like honey has spent the last few years collaborating with artists of all stripes, and is equally at home with gospel, soul or funk. His retro charm may have won him his legion of fans, but it's his bass timbre and virtuosity that elevate him above the hordes of soul-lite crooners who emerged in the '00s.